Here’s an interesting problem. 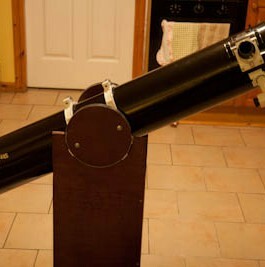 One of the guys at our local club (The Galway Astronomy Club) has a Skywatcher 6 inch F8 telescope provided on an..
Everyone gets hit with “aperture fever” at some stage and I’m no different. 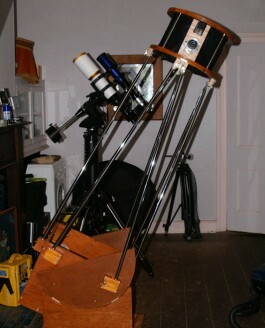 I had two 8 inch scopes (Newt & SCT) at different stages but found..